We are currently recruiting for our Local Training Initiative course in Exchange House Ireland. The current course is a 'Pathway’s to Employment' FETAC Level 4. 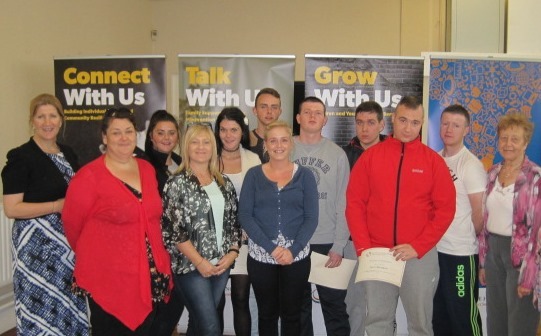 This programme consists of ten modules including from Communications, Functional Maths, Computer Applications, Information Technology Skills, Business English, Personal Effectiveness, Health Related Fitness, Work Experience, in addition to two optional modules Health Related Fitness or Customer Services. All our programmes are FETAC accredited and meet all standards set by QQI (Quality and Qualifications Ireland). The staff in our Education and Training Service work collaboratively with our students to enhance their educational and employment prospects. Previous students on this course have progressed to both further education and employment.